If your lender has recorded a Notice of Default against your home. Your lender has taken the first official step in the foreclosure process. 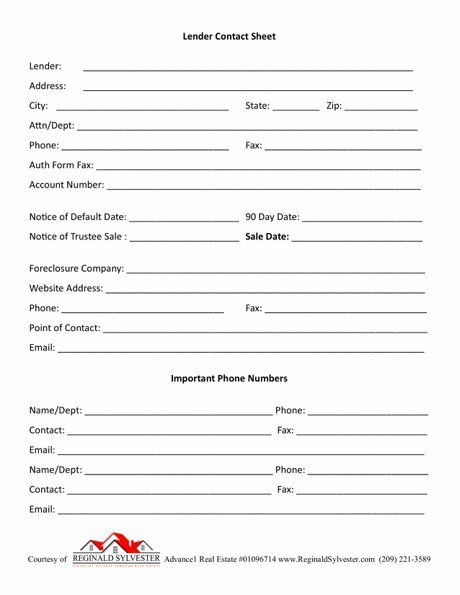 The Notice of Default is the first step in the foreclosure process. 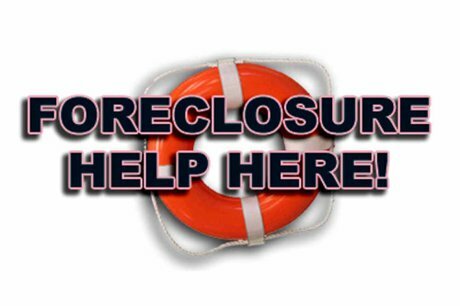 The state of California is a non judicial foreclose state, meaning your home can be foreclosed on without going to court. They simply file the Notice of Default (NOD) then, after 90 days they will generally file the Notice of Trustee Sale (NOT) and hold a foreclosure sale 21 days later. You may or may not, have a plan or solution for this action. modified more than 500 mortgage loans. and saved homeowners more than 40 million dollars in principal reductions. There is absolutely no cost for my services. unfortunately, programs like Keep Your Home California, and Making Home Affordable (HAMP) are no longer offering assistance. HUD is still available. 1. 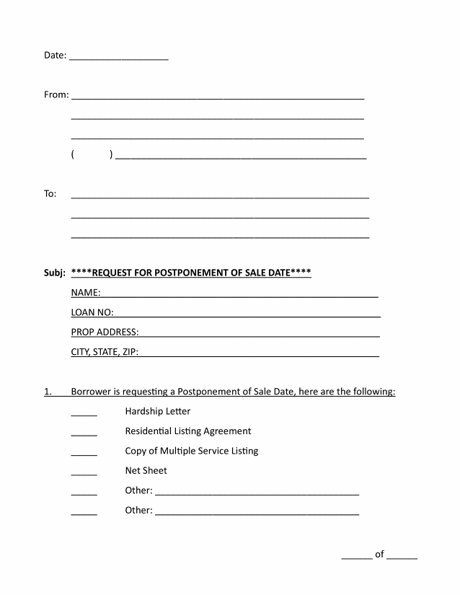 Conversation Log Sheet - It's very important to document the date, day and time of all contact with your lender. Also, always ask Who you’re talking to, agent ID, position and department. 2. Lender Contact Sheet - This sheet is also important a ready reference for lenders contact information and trustee contact information, you may need to be talking to both. 3. 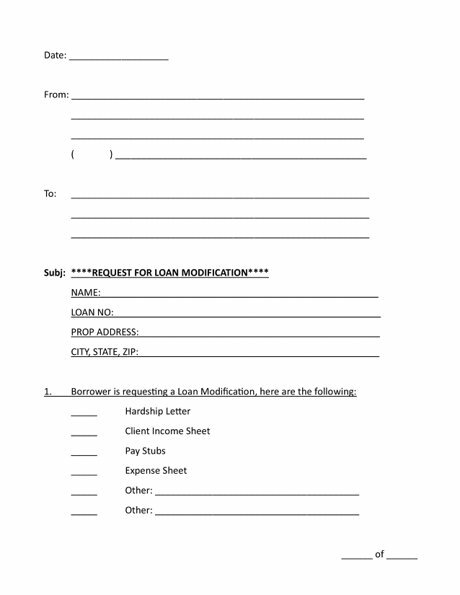 New Loan Modification Request Fax Cover Sheet - Even though Making Home Affordable is no longer taking new applications, you can still submit the necessary documents, by following this simple cover sheet and including the specified items. 4. 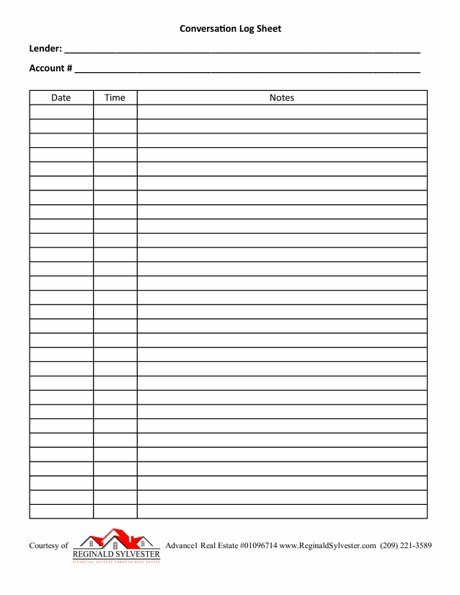 Request for Sale Date Postponement Fax Cover Sheet - If you already have a pending sale date. You want to have a plan of action and request a sale date postponement. 5. 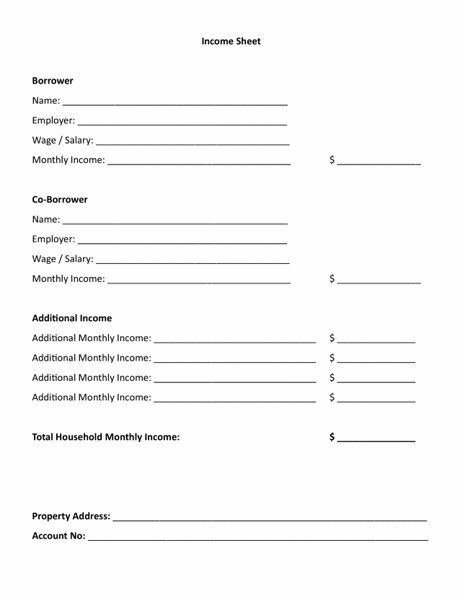 Income Sheet - This worksheet helps you itemize your income for a loan modification approval. Space for additional income is provided. 6. 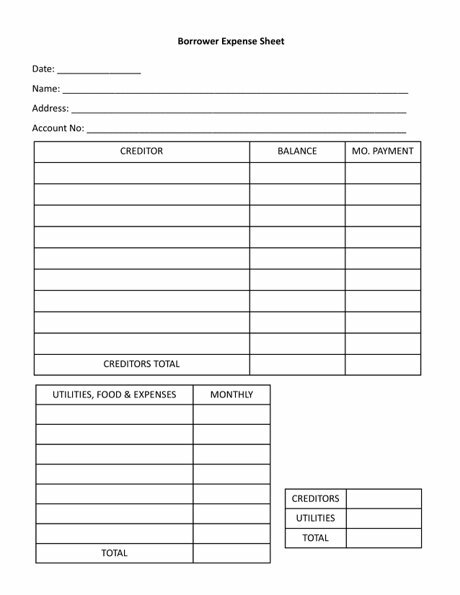 Expense Sheet - This worksheet helps you itemize all your expenses for your loan modification request. 7. 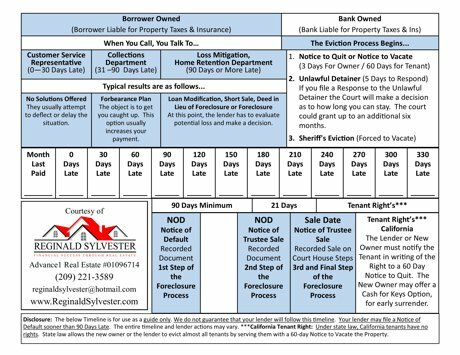 Foreclosure Timeline - This is a helpful guide designed to help you forecast your potential sale date based on California's foreclosure timeline. Remember, there are never any charges or fees of any kind for my help. The only cost is my time; therefore, I must manage it wisely. So, go ahead and schedule a free telephone consultation and we can talk further about the best solution for you and your family. Go to the website below to schedule a personal online or telephone appointment.